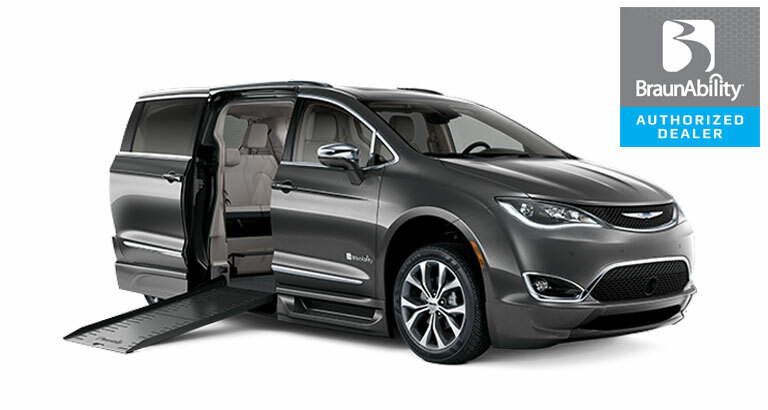 United Access offers Chrysler Pacifica wheelchair vans for sale. 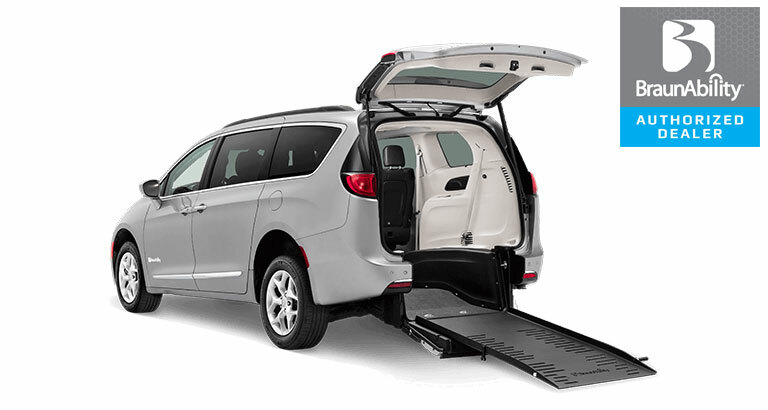 The handicapped accessible Chrysler Pacifica wheelchair van is available with Rear-Entry, Foldout XT and Infloor models. With four options to choose from, you can pick the BraunAbility Chrysler Pacifica wheelchair van that’s the perfect fit for you and your family. The Rear-Entry Chrysler Pacifica wheelchair van offers spacious interior, easy entry and exit and is safe and soundproof. The Rear-Entry comes in LX, Touring, Touring L, Touring L Plus, and Limited models. There are no limits to what you can expect. BraunAbility Chrysler Pacifica’s Side-Entry offers the same spacious interior including more doorway height and width than ever before. The Side-Entry comes in Pacifica wheelchair van Touring, Touring L, Touring L Plus, and Limited models. The BraunAbility Chrysler Pacifica Power Infloor gives you the ultimate in safety, comfort, convenience, and style, with features like the largest door opening and the most interior space. 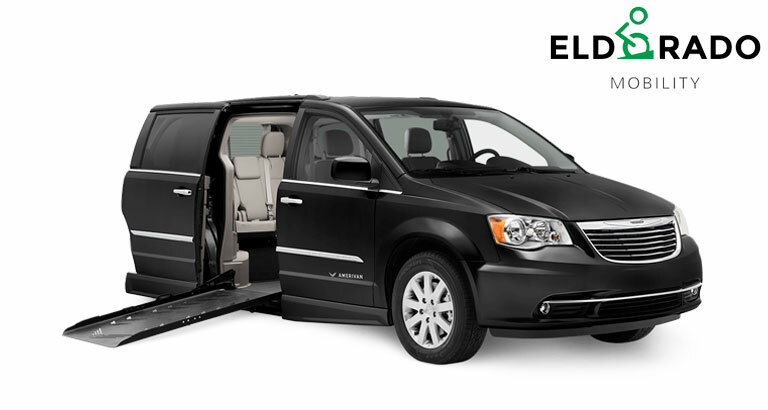 The Infloor comes in Pacifica wheelchair van Touring, Touring L, Touring L Plus and Limited models. The Amerivan 10 conversion is built with careful attention to the finest details of quality, design and construction and comes fully loaded with all the most popular features, many of them options or simply unavailable on other vehicles. Features and options are available to provide flexible seating and more for you and your family. The Amerivan 14 is ElDorado Mobility’s conversion of the Chrysler wheelchair van and is a unique, lowered-floor design for transporting mobility-challenged individuals. With its 14” lowered-floor, the Amerivan offers spacious headroom for taller passengers and driver without the need for a raised roof. Vantage Mobility International (VMI) is one of the largest manufacturers of wheelchair van conversions. United Access and VMI are excited to offer the handicapped accessible Chrysler Pacifica wheelchair van with the Northstar Power In-Floor Ramp conversion. This new wheelchair accessible minivan comes with 360⁰ of interior maneuverability, interchangeable seats, one-touch electronic control, and much more.